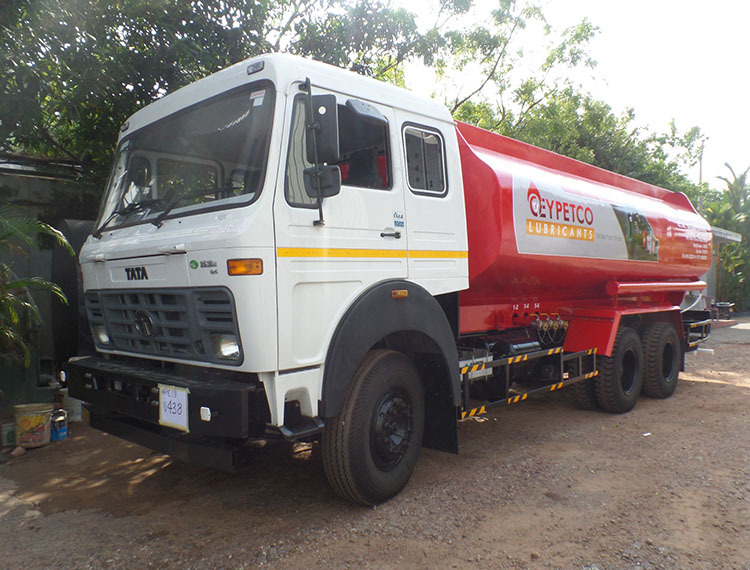 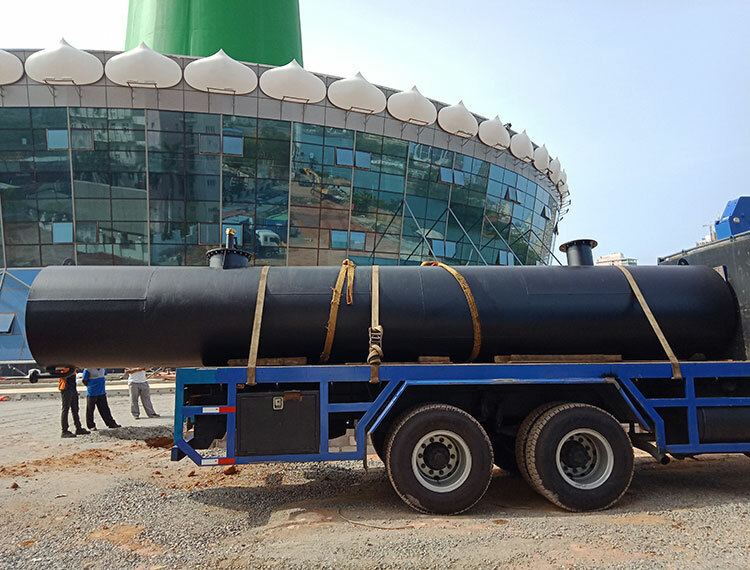 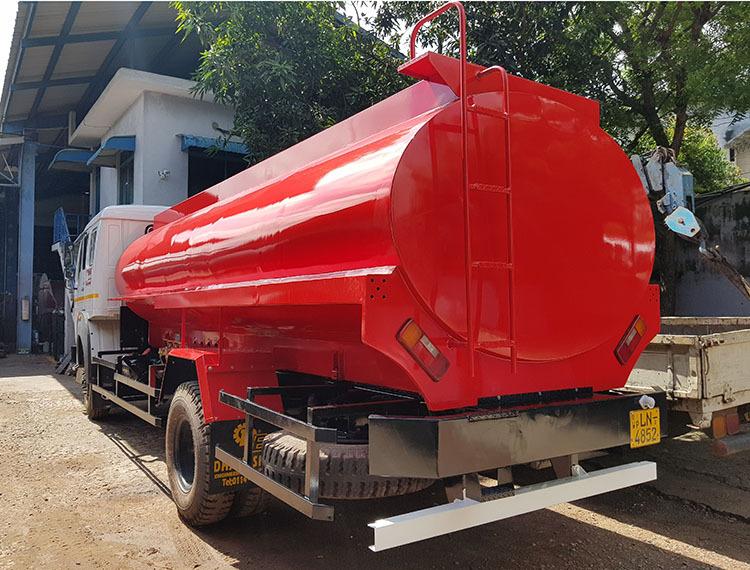 Client requirement – to construct high capacity fuel station for 200+ fleet of vehicles operating within the Colombo Ports with RFID Card authorization system for management and control of fuel distribution. 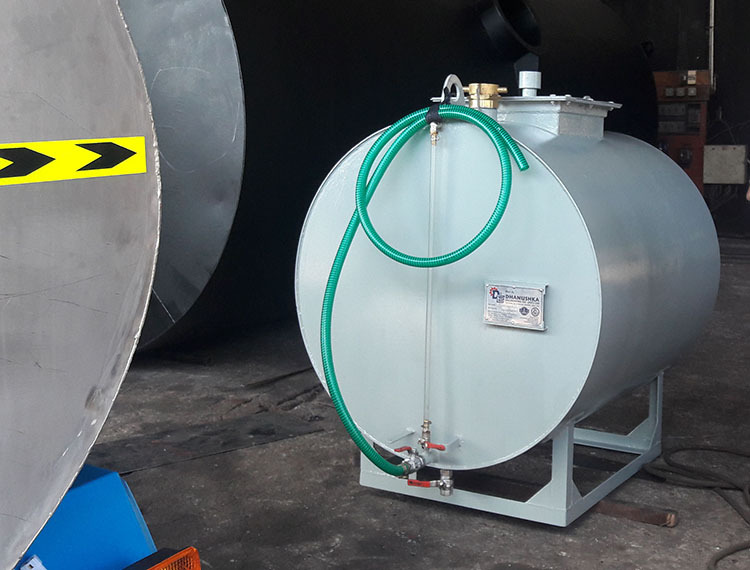 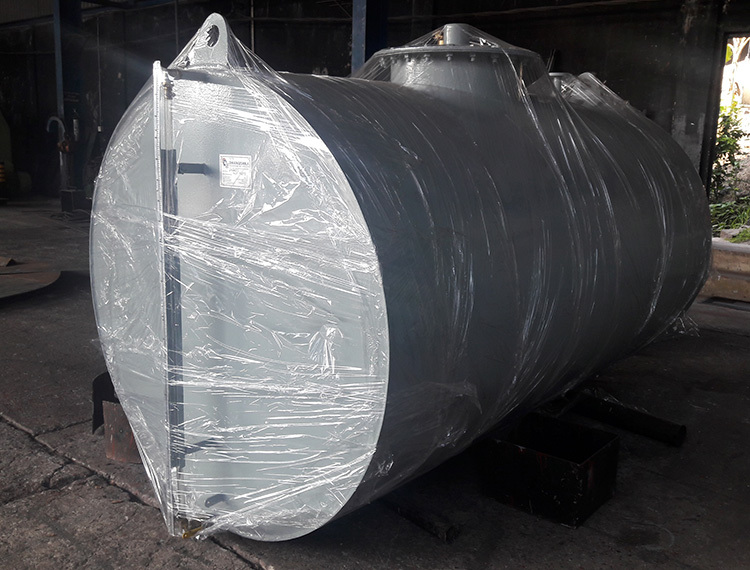 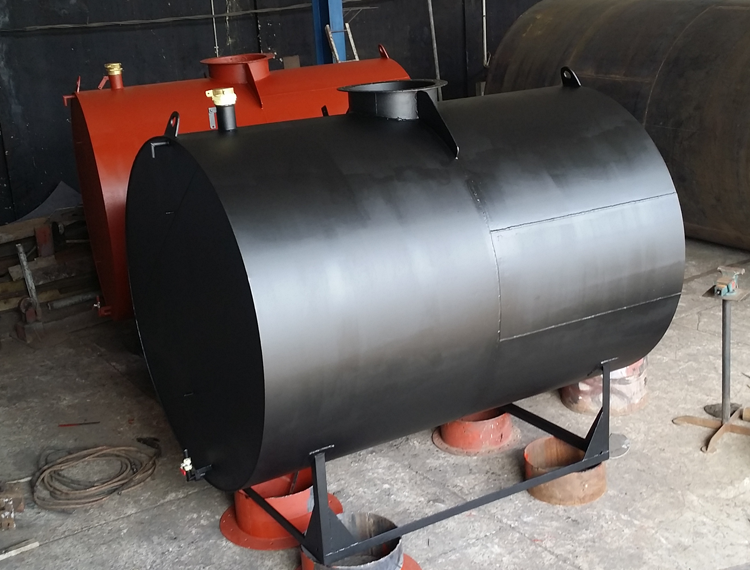 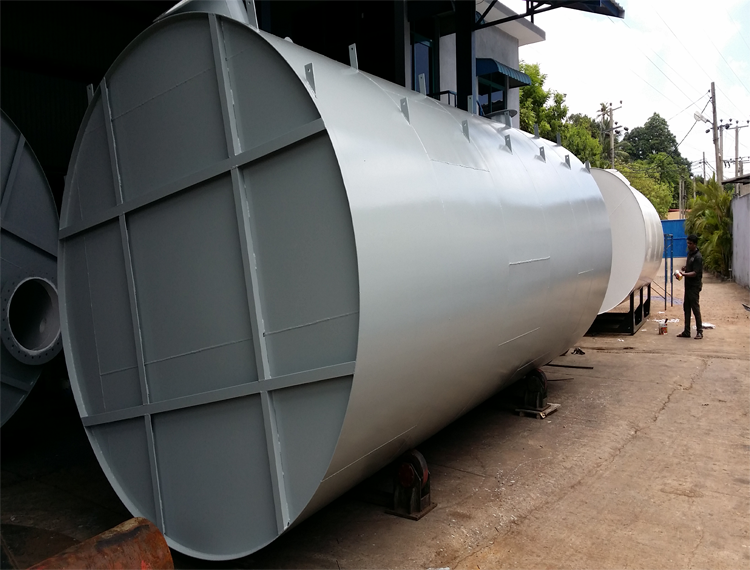 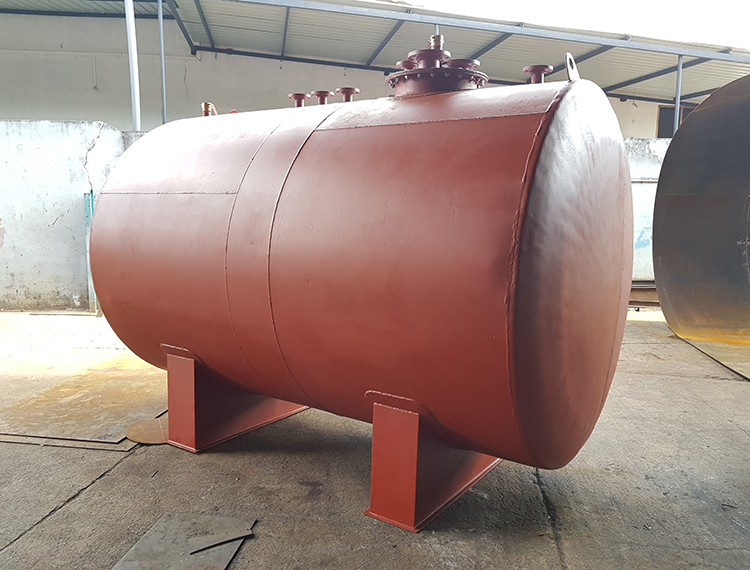 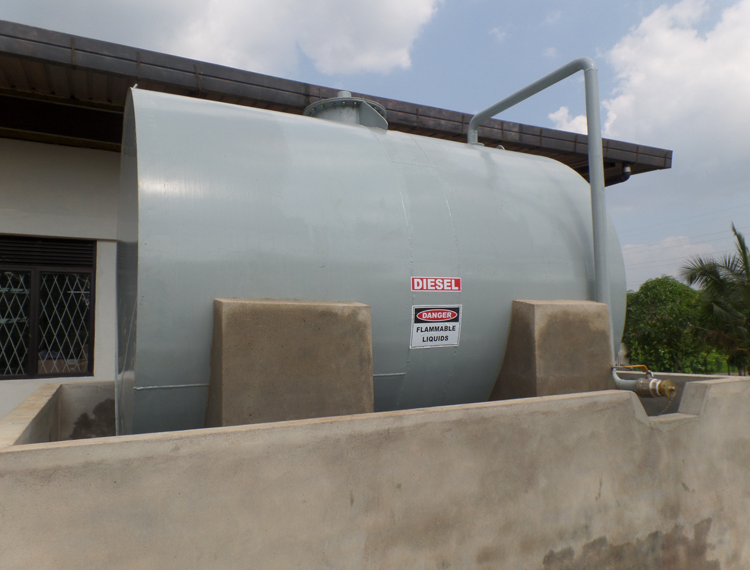 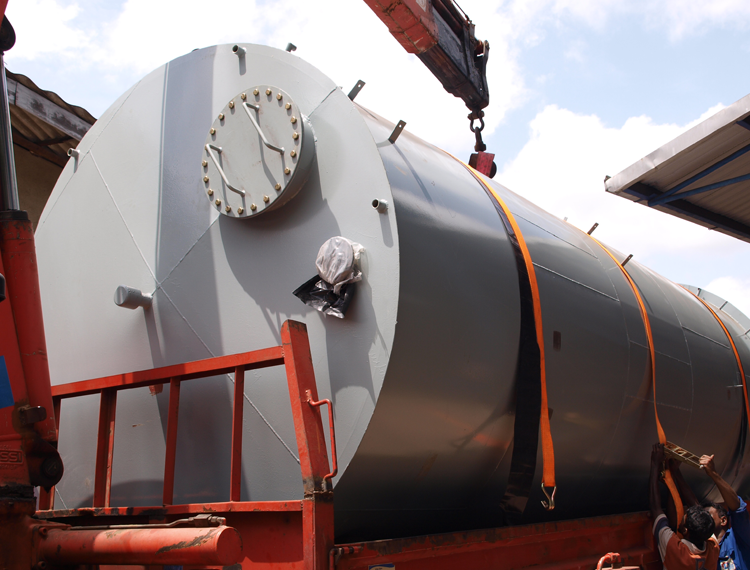 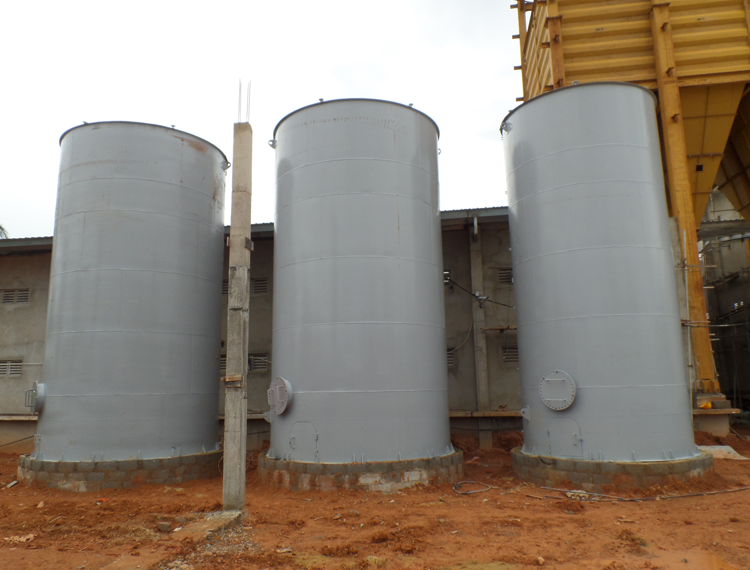 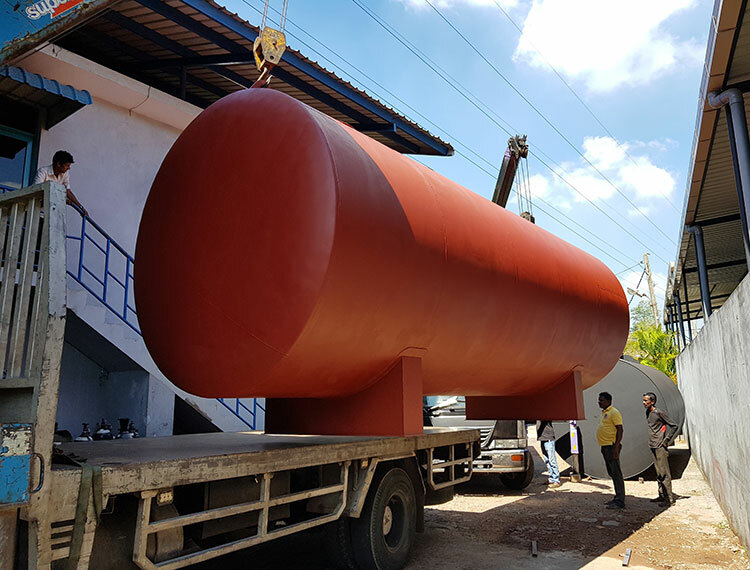 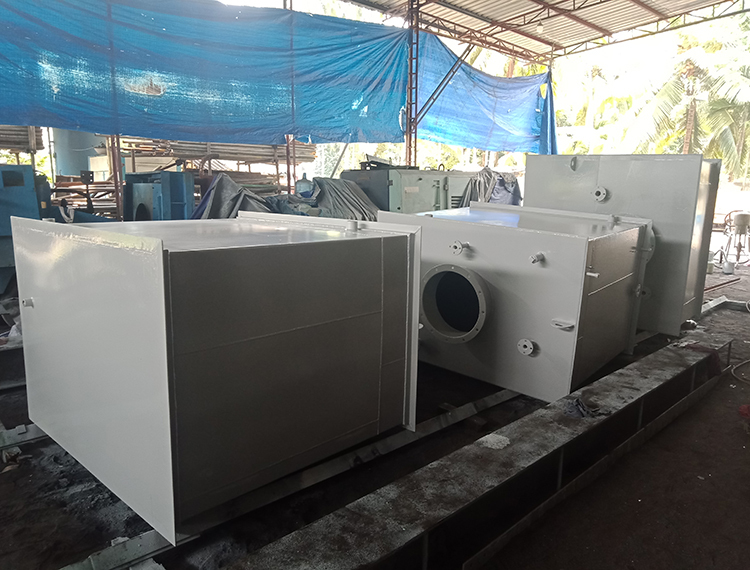 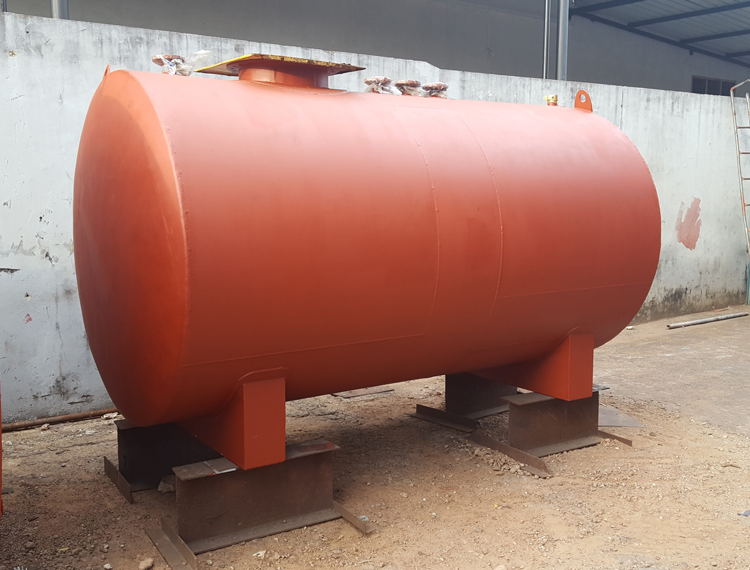 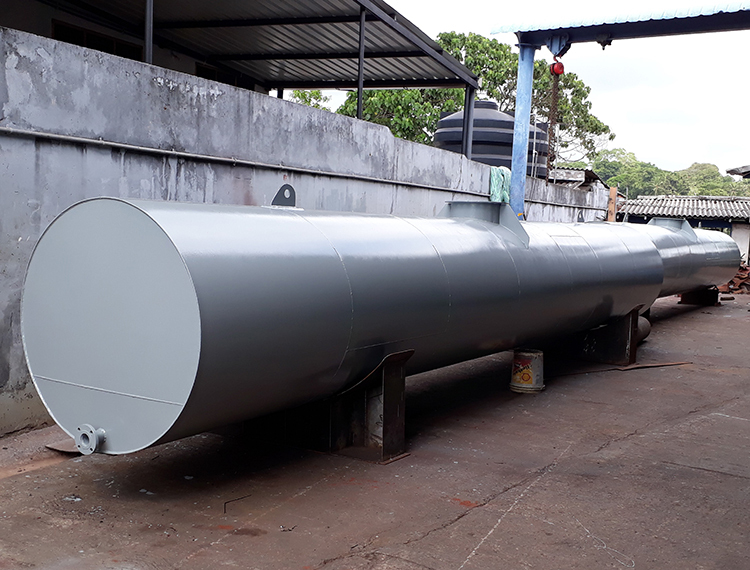 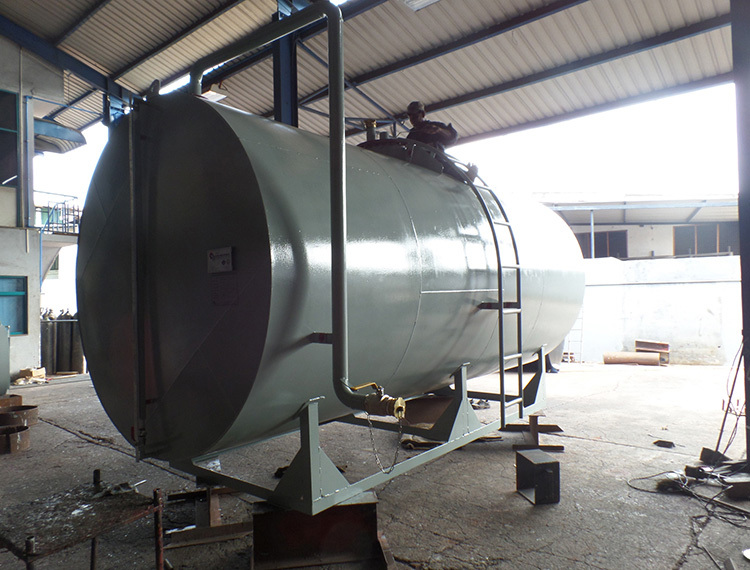 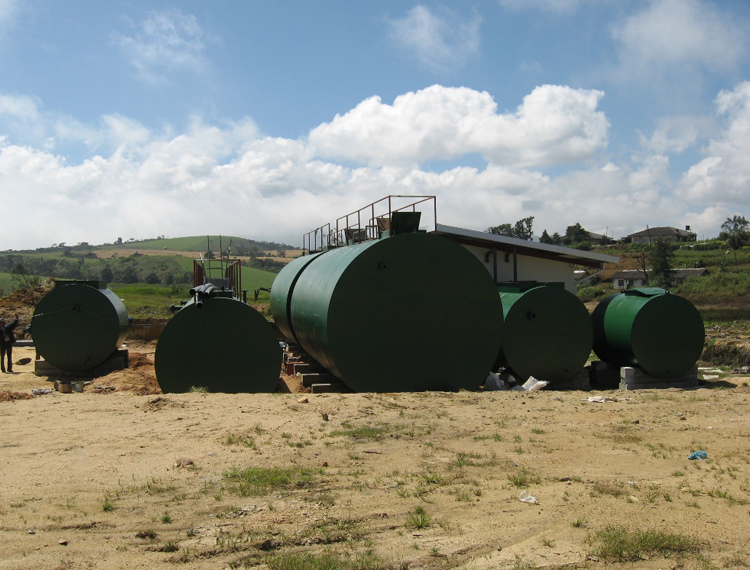 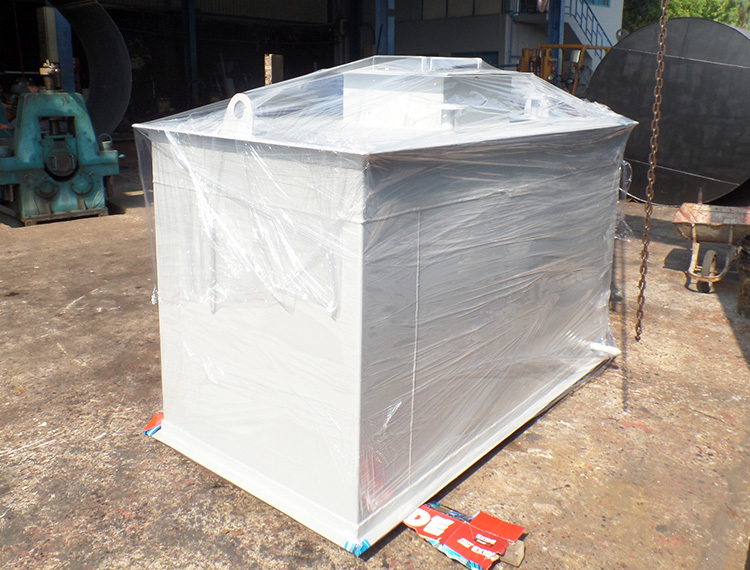 Fuel tanks were sandblasted to SA 2.5 and painted with Sigma Coatings for marine environment. 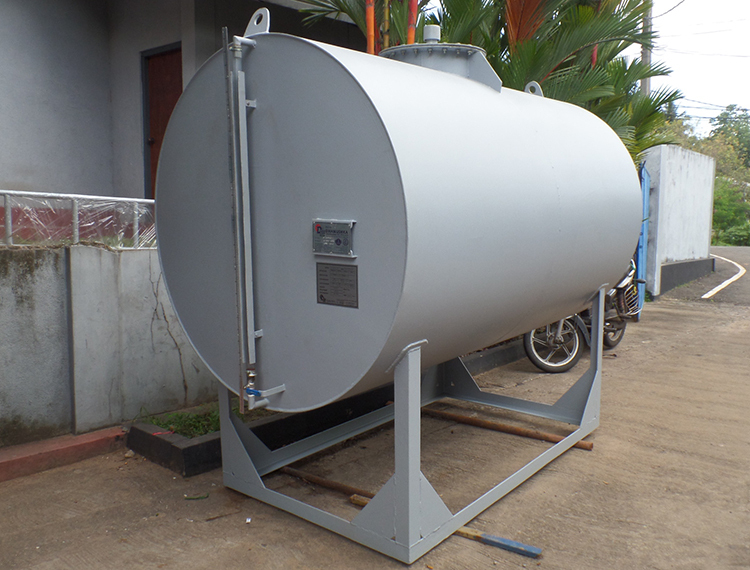 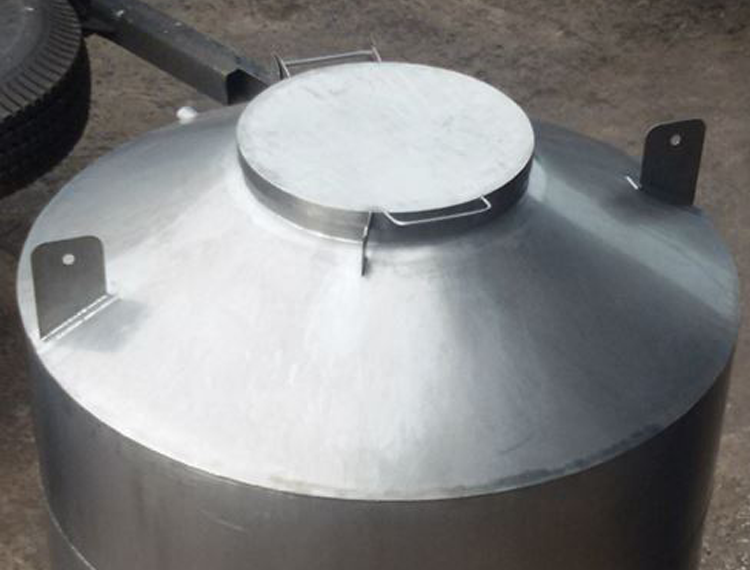 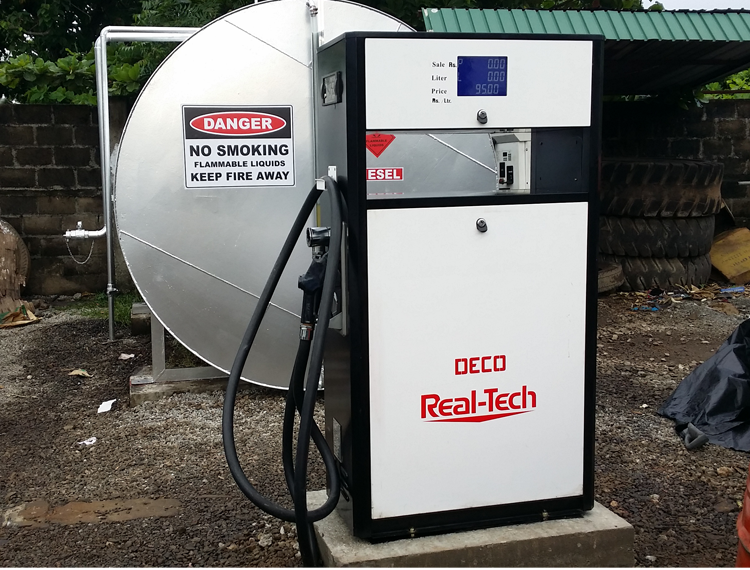 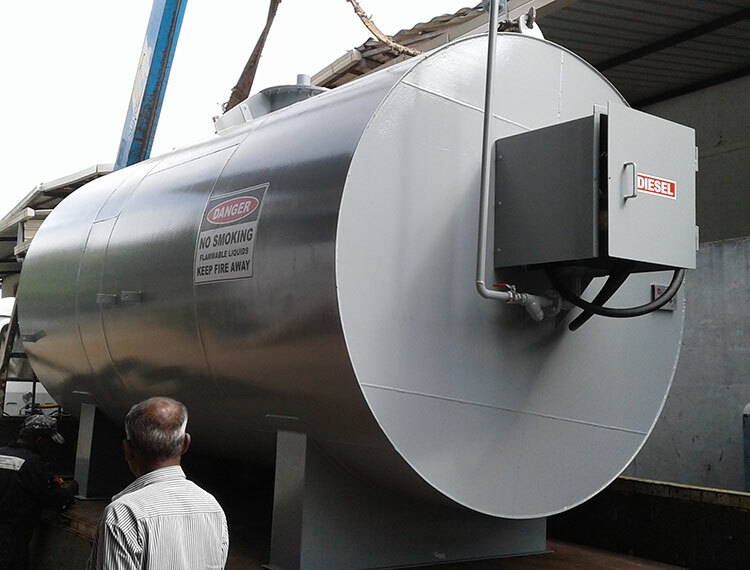 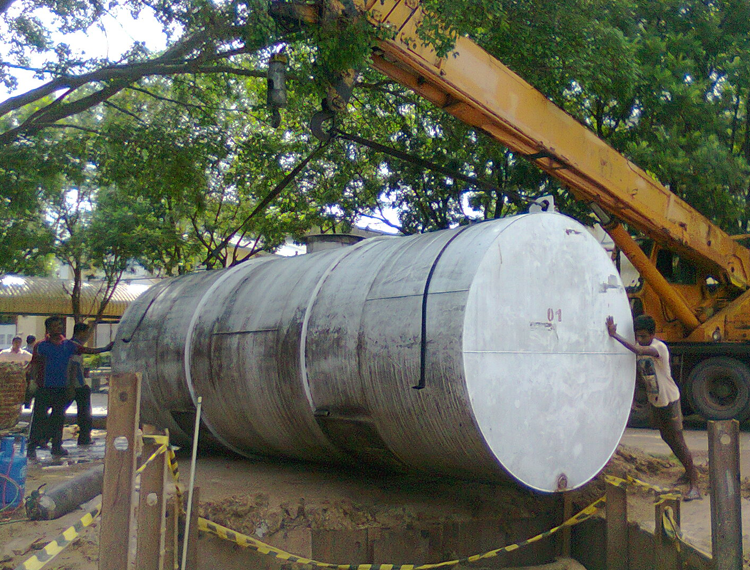 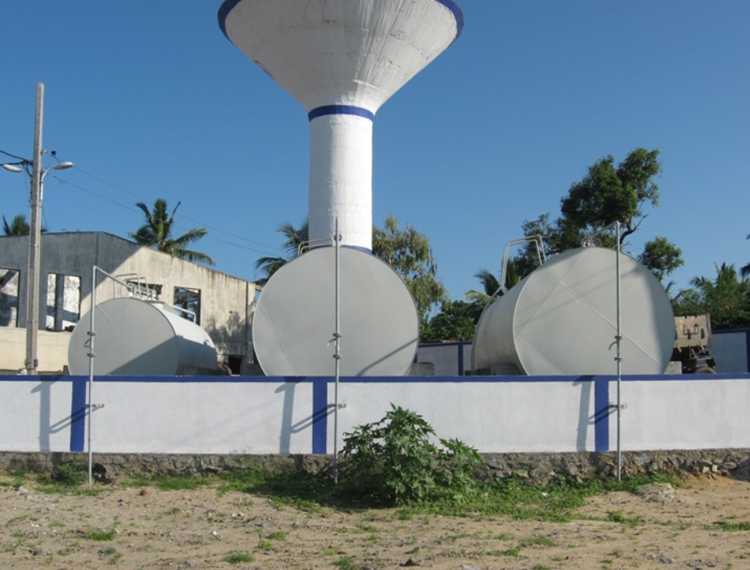 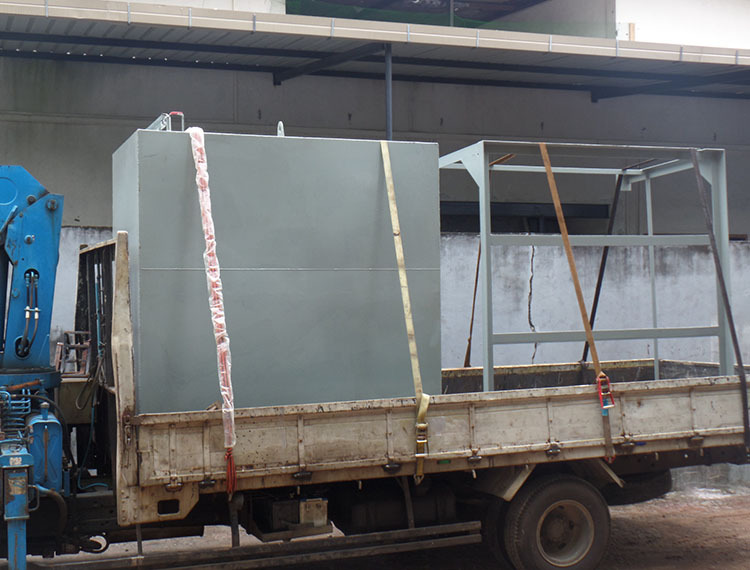 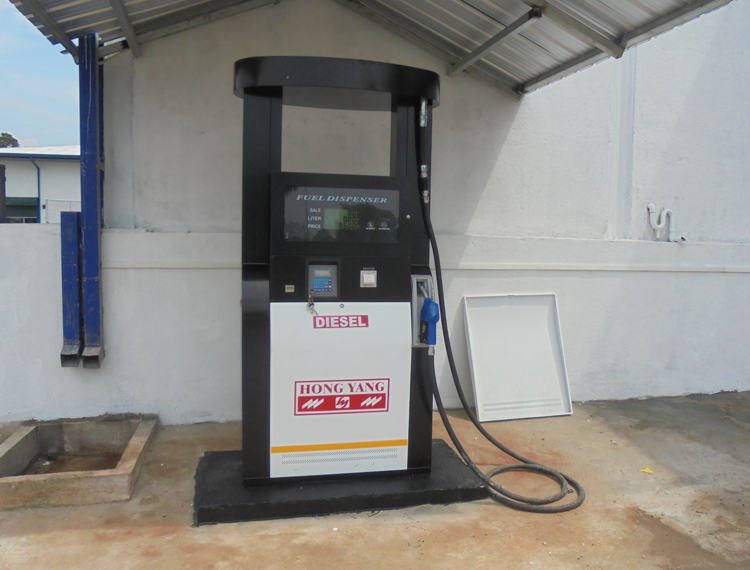 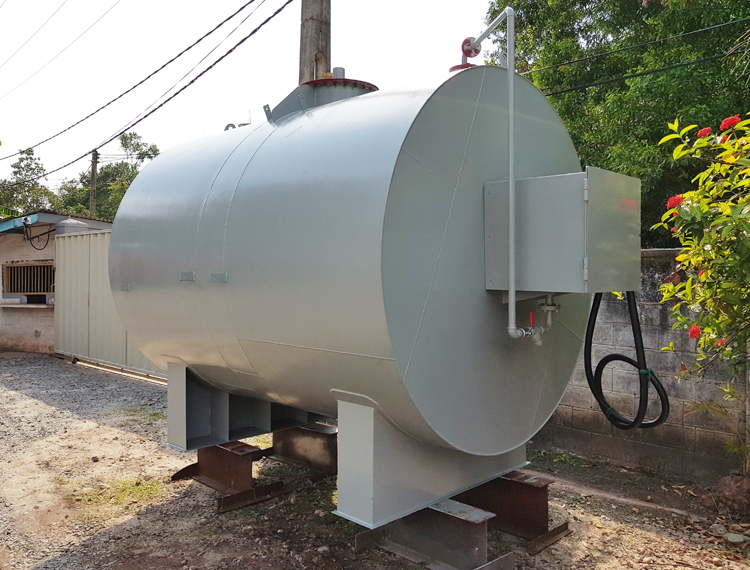 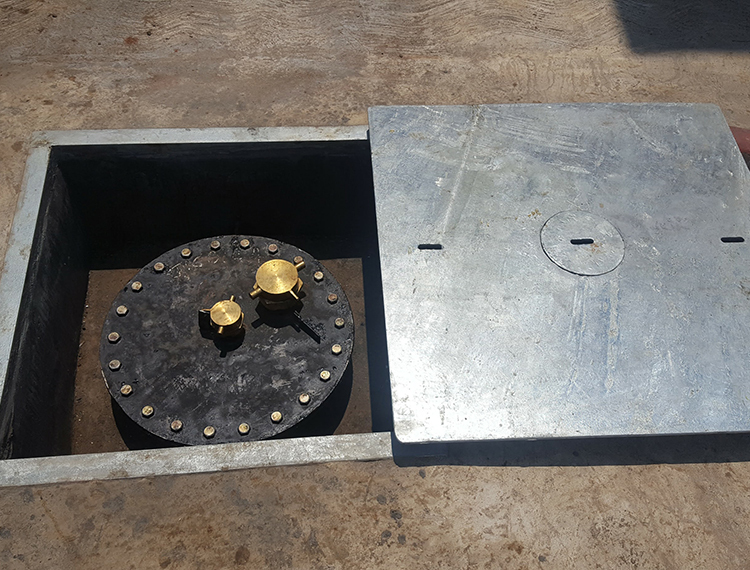 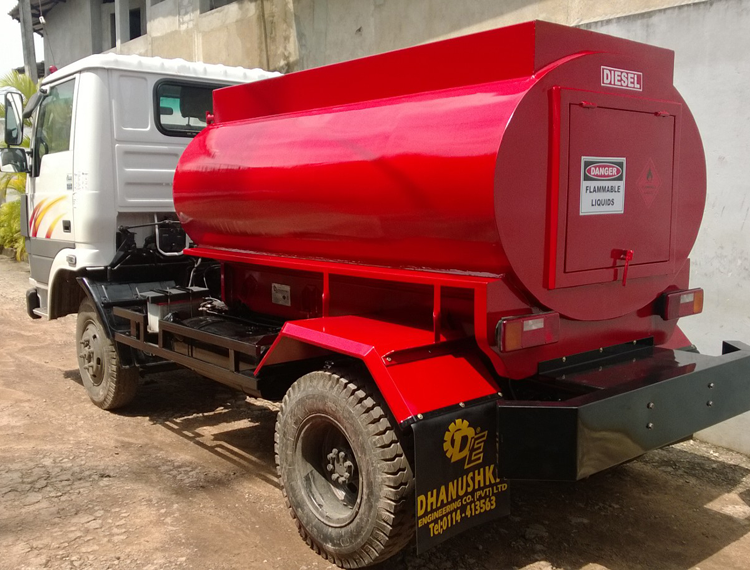 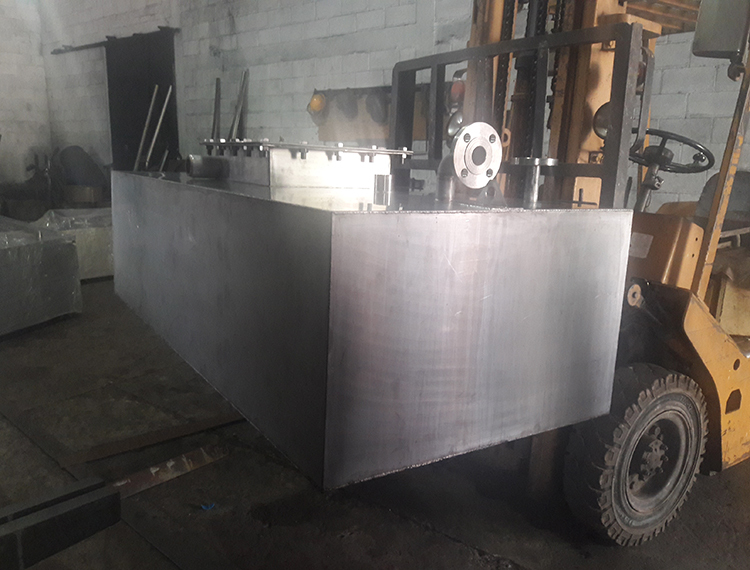 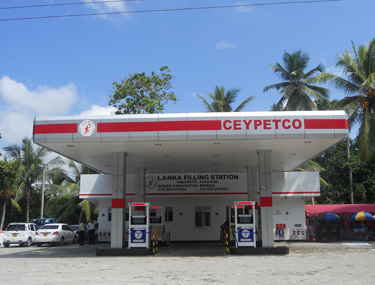 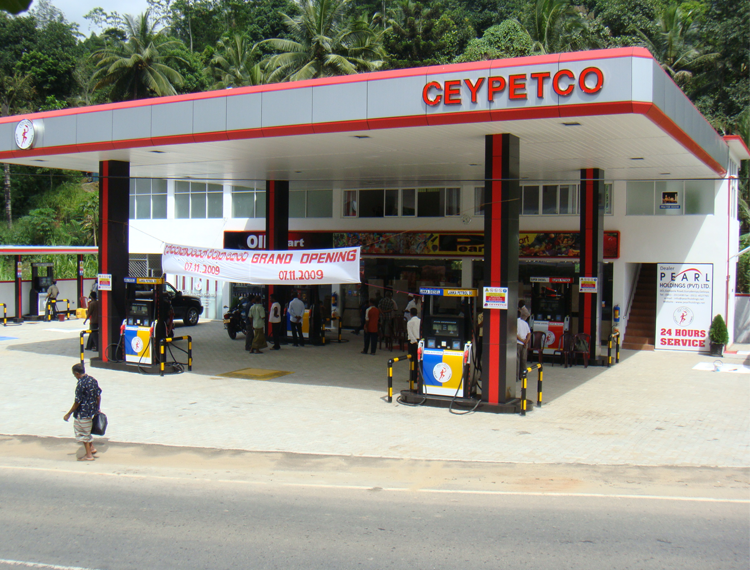 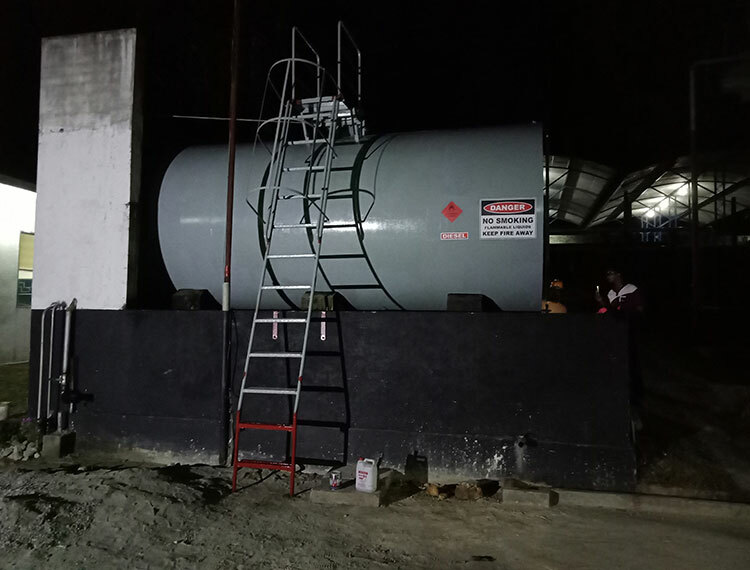 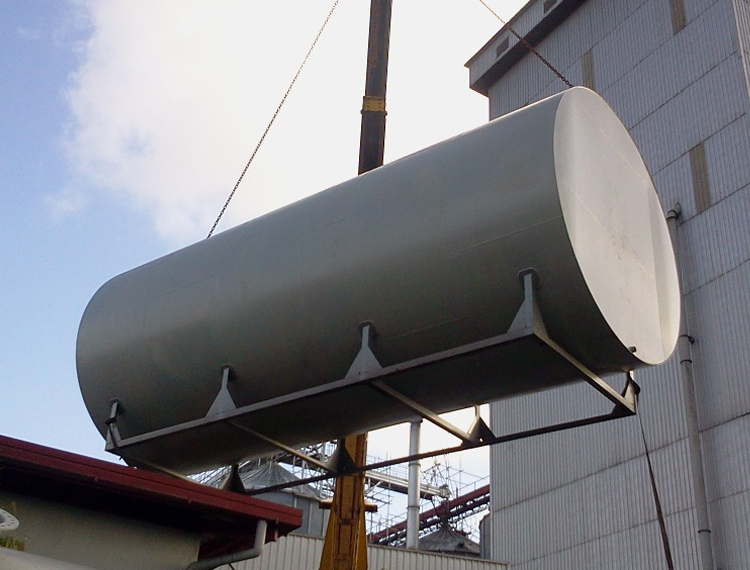 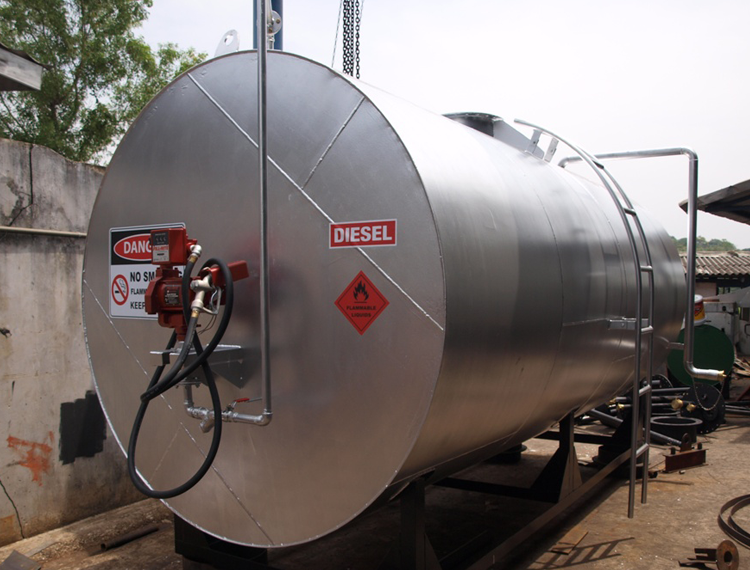 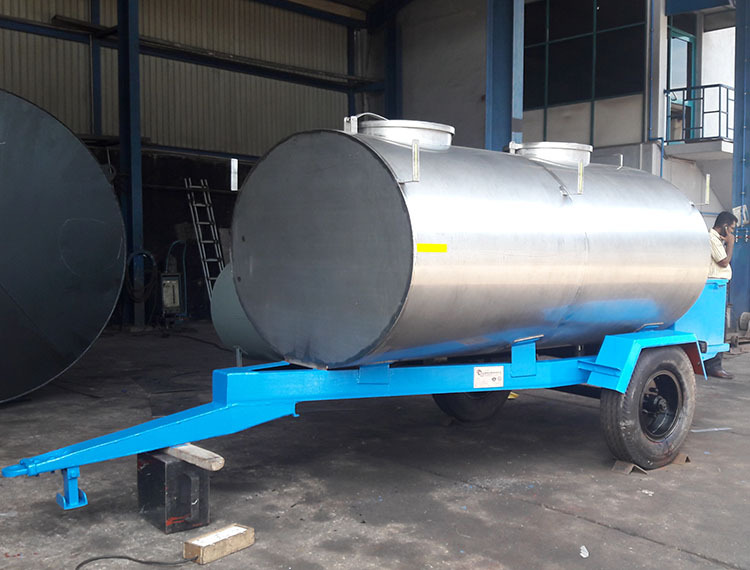 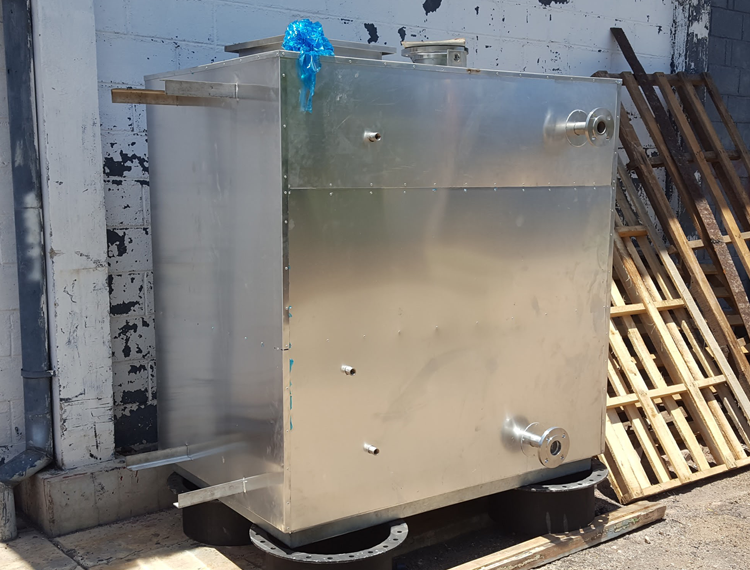 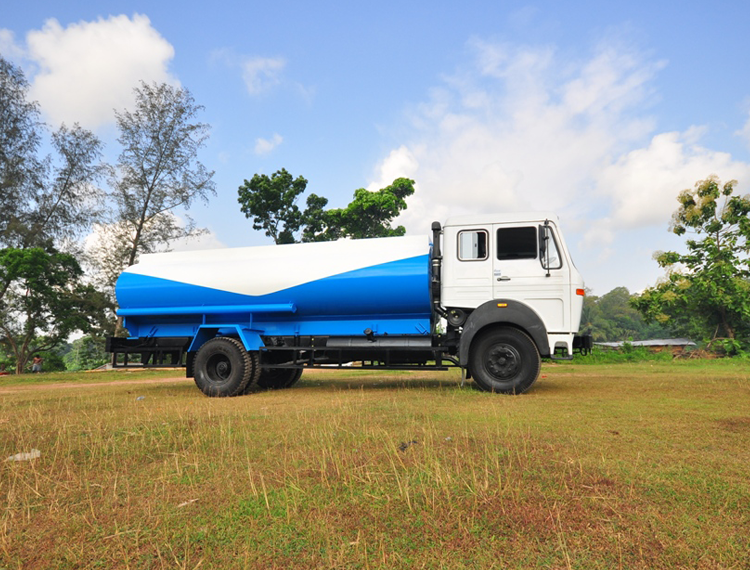 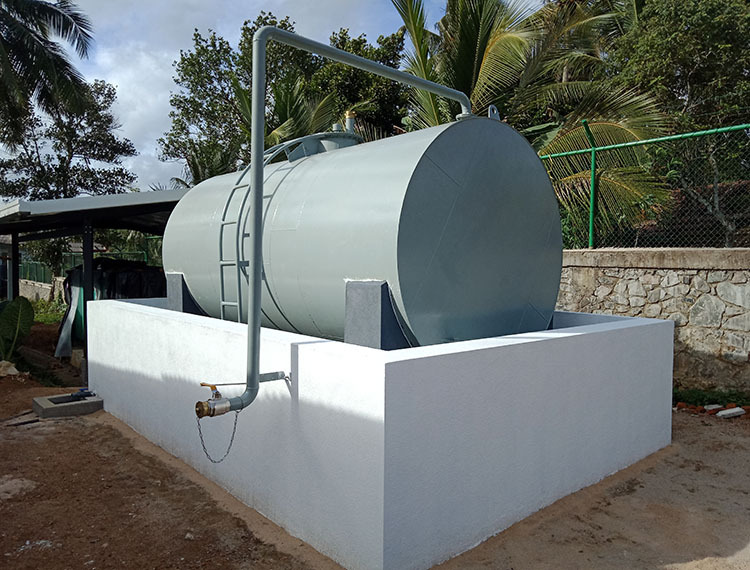 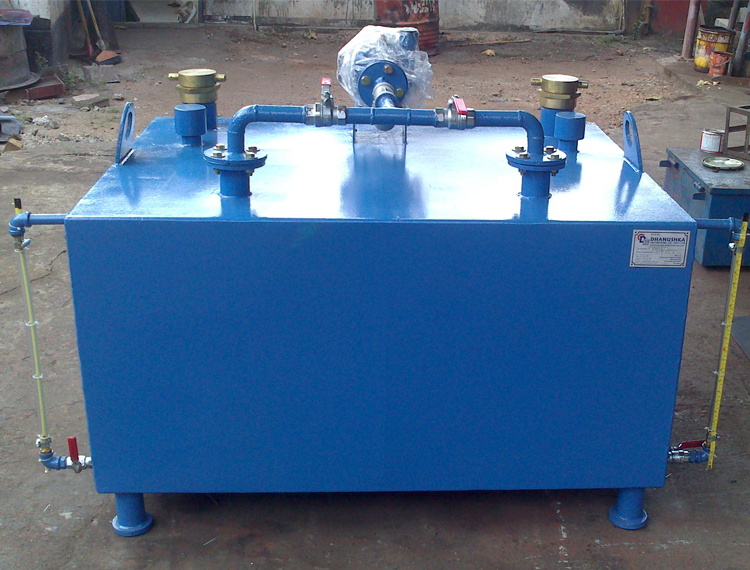 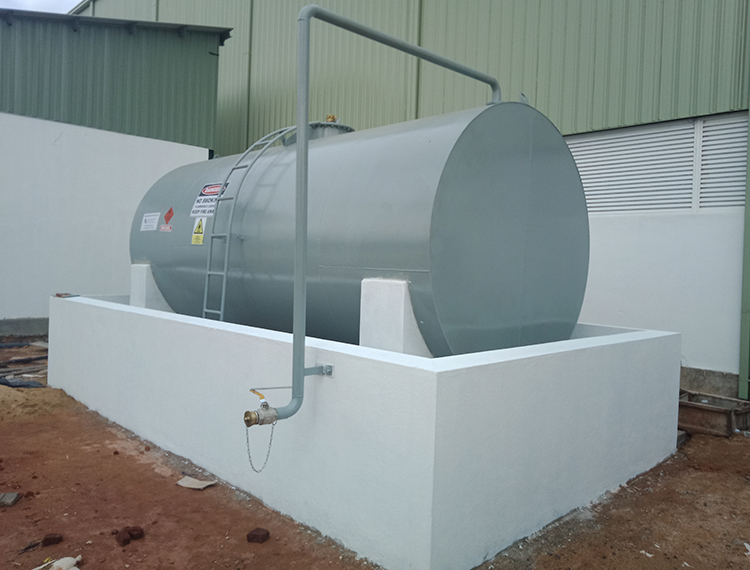 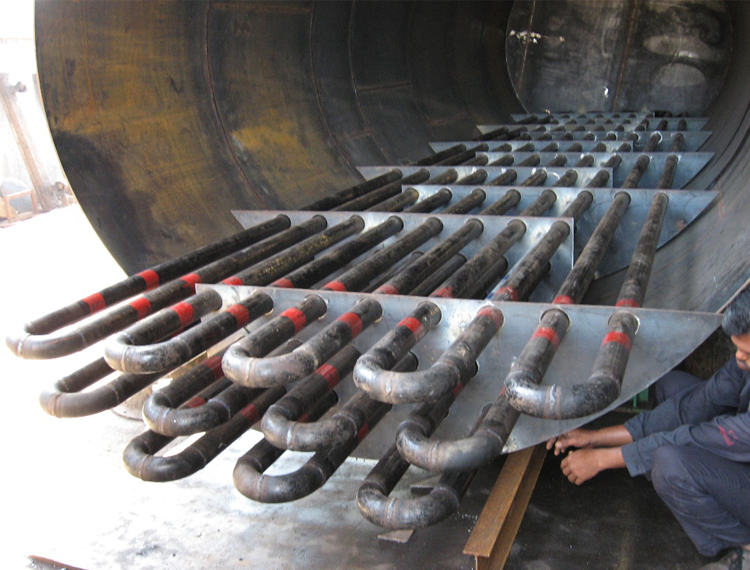 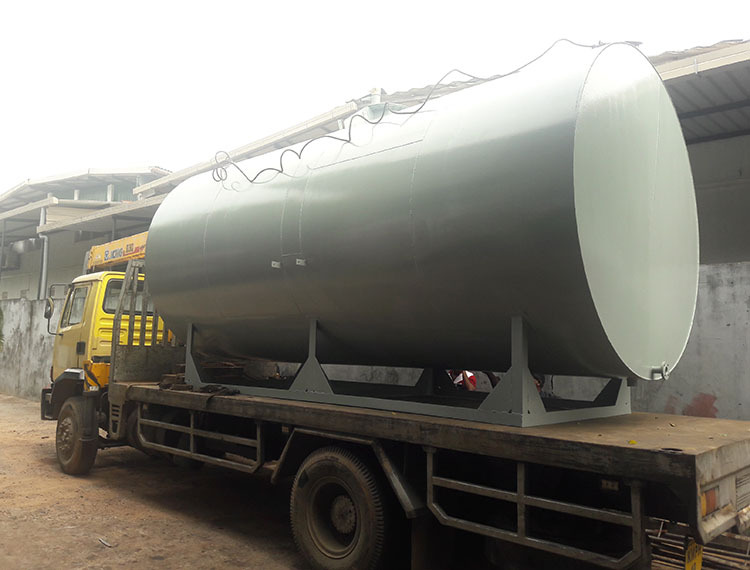 Fuel dispensing units were fully stainless steel body to meet with the coastal area corrosion.